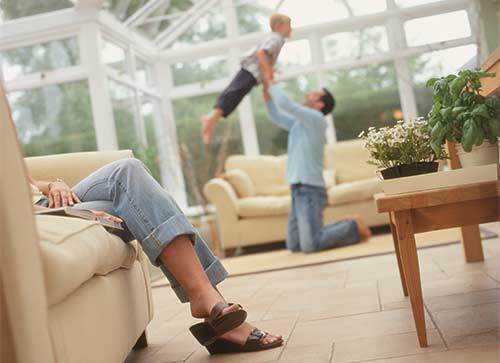 Choosing the right UPVC window company is a tough task. There are so many installers out there, and they all seem to offer the same 'great products' for the same 'crazy, amazing prices!'. We create technically superior frames, in a vast array of styles and colours - that provide unrivaled security and performance. You only have to look at the partners we work with. 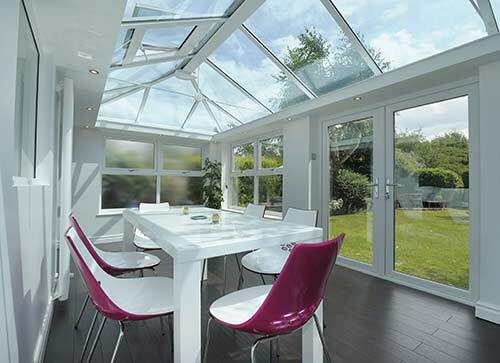 Conservatory Outlet, Planitherm and Yale - all market leaders in their field. This tells you all you need to know about the pedigree of our products. Our teams deliver, install and make good all projects, in an efficient 'no-fuss' manner - leaving homes clean and tidy. 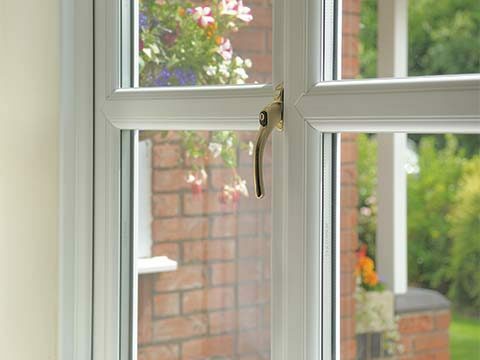 Here at Permaframe, we are one of the few fenestration companies that can offer you a full and varied product range. 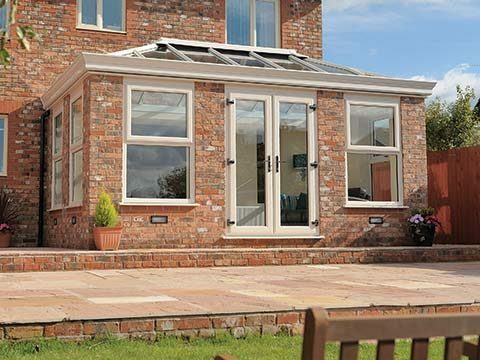 The depth in choice allows you to tailor your windows, doors or conservatory to your specific needs and desires. 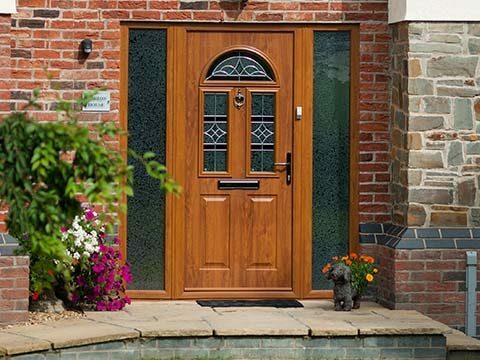 From coloured window frames to high-security composite doors, for period or contemporary properties - Permaframe cater for all tastes and requirements. Honesty - Permaframe customer advisors will be honest, diligent and at all times fair in their dealings with you. We don’t artificially inflate our prices in order to offer dramatic but bogus discounts. We simply offer good deals and honest value for money. No grey areas - At the point of sale we’ll be thorough in all details concerning the contract. What we put down on the contract is exactly what we’ll do. Professionalism and organisation - Over the years Permaframe have perfected their fitting service to become one of the best throughout Somerset, Bath, Taunton & Yeovil. You’ll be given a firm fitting date, usually between 3 to 6 weeks hence. An installation manager will make sure that all the building work runs smoothly in advance to meet this date, starting with a professional site survey and concluding with a satisfaction questionnaire. 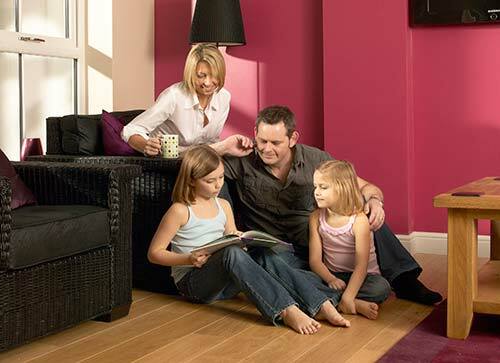 Guaranteed value for money - Product quality, customer service and unbeatable value for money are at the heart of our success. 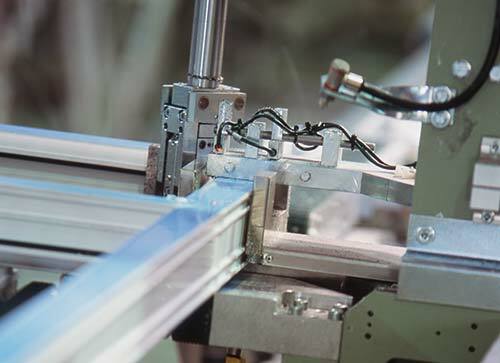 We use the latest computer controlled equipment to manufacture products that meet the industry’s ultimate quality assurance standards. 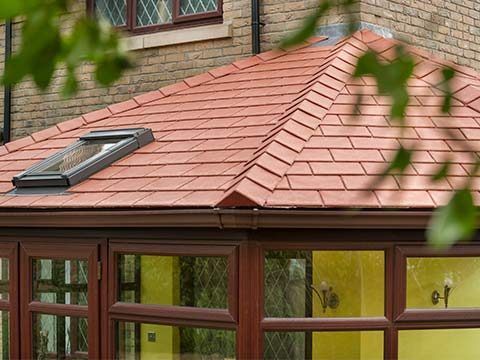 Confidence - You can be absolutely confident that the builders and installers who arrive at your home are totally qualified and craft trained in the work they are to undertake and have completed many installations throughout Somerset. 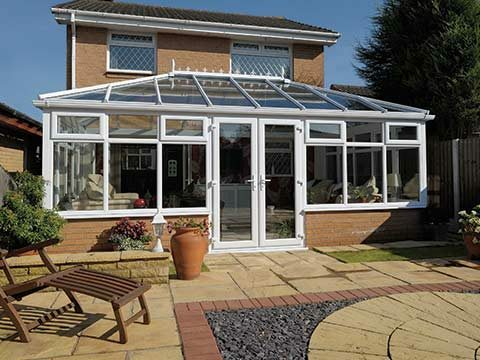 In order to meet the needs of our customers in Somerset, Permaframes range of Windows, Doors & Conservatories are manufactured by our Conservatory Outlet fabricator - operating from a manufacturing facility with the latest technological machinery.